There are so many dolls on the market that it can be hard to find something that is of high quality and value. We recently discovered such a doll collection with Global Girls, a line of stylish, multicultural play dolls from 6 different countries (US, France, Russia, Argentina, China and South Africa) sold with a separate companion book that provides a fun narrative of each girl&apos;s life growing up in a different country. This includes dolls named Tatiana™, Vivienne™, Marcela™, Mei Ling™,Tiffany™, and Amahle™ - whose mission is to "inspire, empower, believe, dream and learn about the world around them." 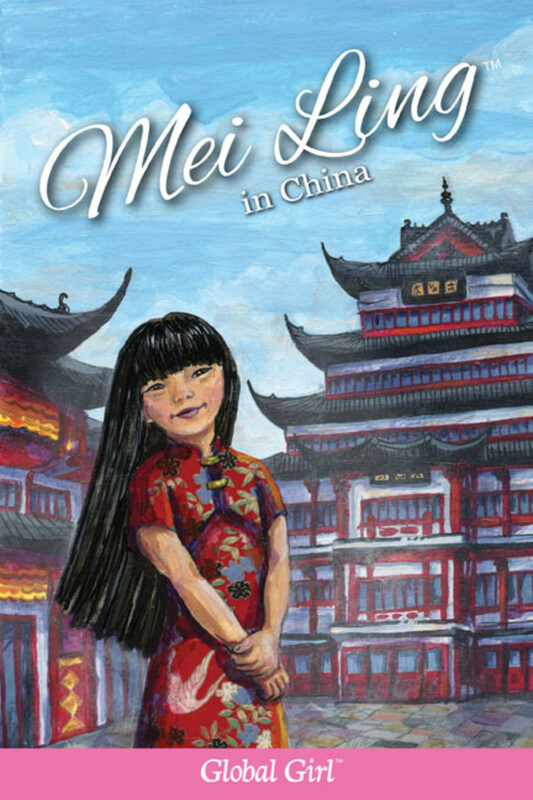 In addition to being made of high-quality materials, the dolls offer an educational launching point to teach kids about life in other parts of the world through play and the books give them an age-appropriate primer about language, culture, currency and geography in a fun story format. We love that these collections focus on diversity as kids can learn about different people, cultures and geographies. Featuring the face of a 8-10 year-old, the dolls were created with its own face mold, including a soft body and specially designed framework, allowing each Global Girl doll to sit up, stand up on its own and pose in hundreds of positions. The arms, legs and breastplate are individual sculpts, making the dolls incredibly detailed and life-like. Each Global Girl doll comes with pierced ears and beautiful earrings and is dressed in fashion-forward, on-trend ensembles to capture the passion for fashion their future owners share. A considerable amount of time was spent crafting the exterior and interior of all six dolls, making them proprietary to the Global Girl brand. While dolls are one of the oldest play toys, there hasn&apos;t been a great deal of innovation in the last decade. 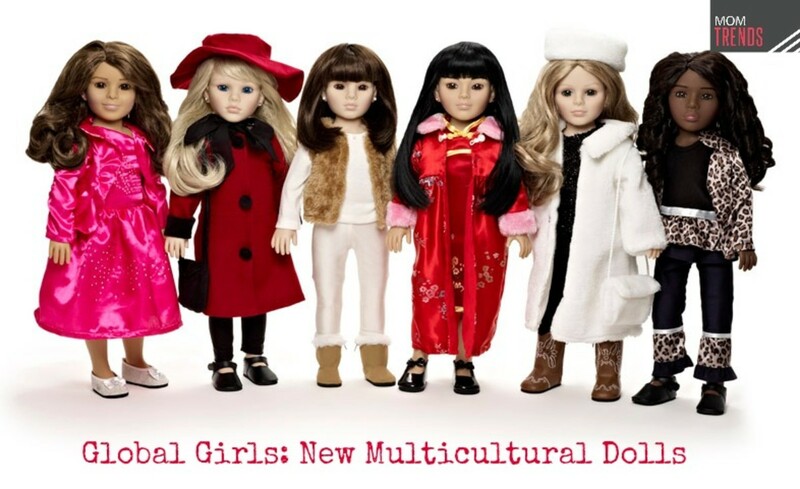 There is also a lack of diverse and multi-cultural dolls where we are really excited to see these girls in fun, age-appropriate and a message of diversity that is lacking with many toys. They also offer a collection of six engaging and unique books, which are fantastic for older kids as they learn about the world of these dolls. 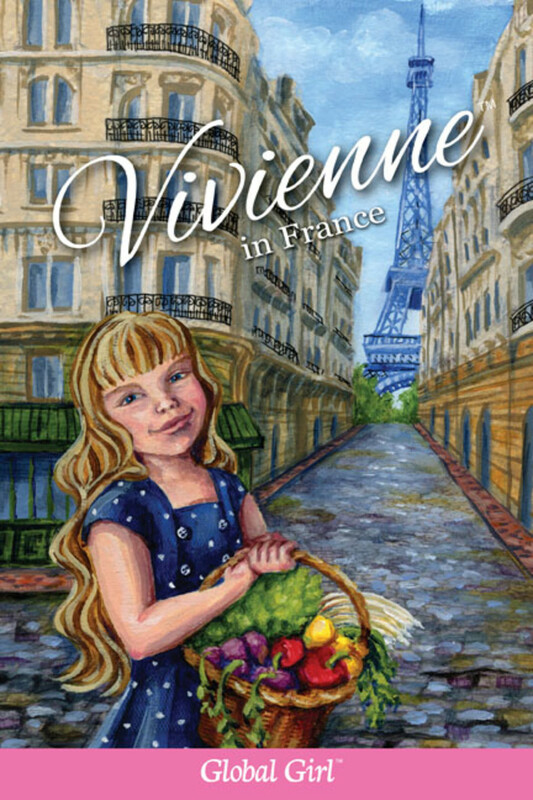 This includes a journey to Russia, France, South Africa, China and more as kids will learn culturally relevant facts through this captivating fictional stories. They are also beautifully illustrated, and feature a special non-fiction back of book which will teach children words in the different languages, facts about the culture, landmarks and monuments, as well as currency, cultural celebrations, and a brief history of the country. With a mission to offer fun, thoughtful and educational dolls to kids, The Global Girl are a fantastic way to spark interest and excitement in other cultures as a way to prepare them for the future and broaden their horizons of the world. Global Girl is currently sold exclusively online at globalgirl.com.